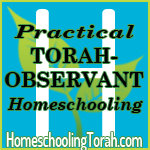 Part 14B covers the following topics: Midnight Gardening, Miracle II, Mirrors for Signaling, Resources for Home-made Power (Knowledge Publications), Mouthwash and Toothpaste, M.R.E. and C-RATS Meals, Multi-Tools, Mung Bean Sprouting, Sewing Needles, and Oils Lamps. 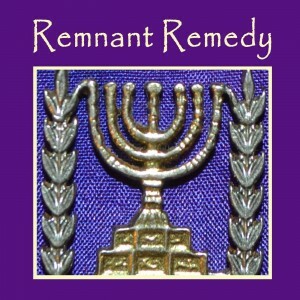 For more information on REMNANT REMEDY’S FIRST AID Therapeutic Essential Oil Kit, Doulton British Berkfeld Gravity Fed Water Filtration Systems, EMF Bio Shields for your SMART METER, cell phone, laptop, house and personal body — go to www.RemnantRemedy.net. Be sure to sign up for our REMNANT RAMBLINGS Newsletter for info and special subscriber discount announcements! 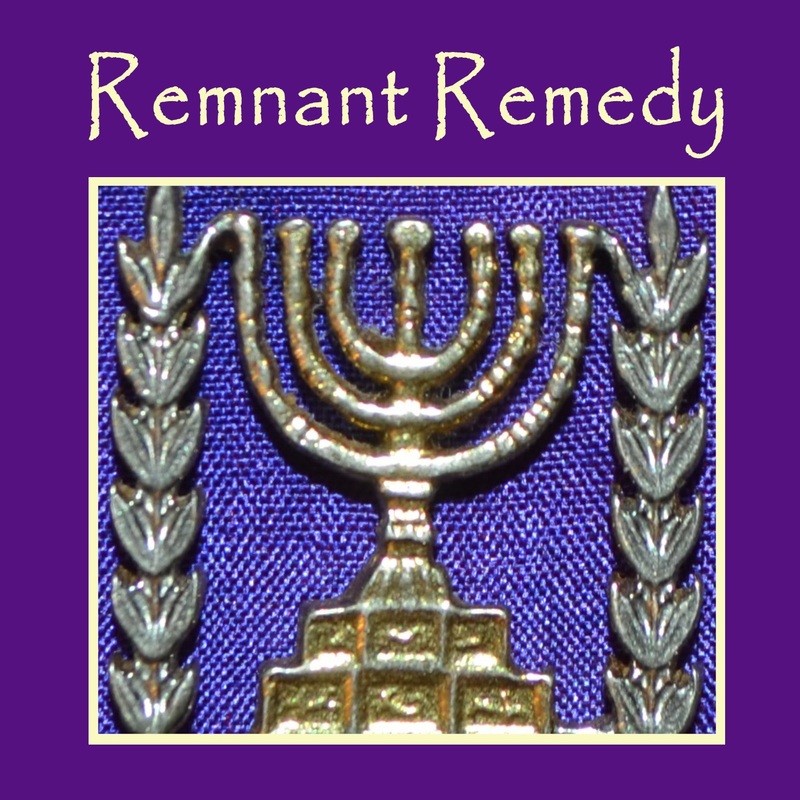 Be sure to sign up for our REMNANT RAMBLINGS Newsletter for info and special subscriber discount! 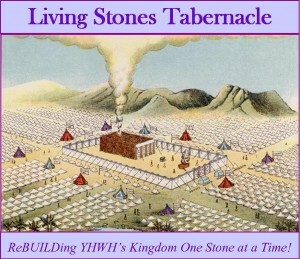 Visit our blog @ www.LivingStonesTabernacle.org. Disclaimer: Be sure to read Basic Safety Rules for Using SHeMeN and do your own research in regards to SAFETY USE of essential oils (from several different sources). Do NOT ingest essential oils without doing your own research and taking responsibility for your health. This was recorded in 2013 and may have references to ingesting essential oils. We do NOT advise you take them internally without consulting a health professional and after being properly evaluated. Part 14A covers the following topics: Part 14A: Oil for cooking, P38 Can Opener, Pallet Root Cellar, Paper and Pencils, Peanut Butter & Jelly, Perimeter Defense, Micro-chipping Pets and Wild Animals, Pillows, Linen for Filtering, and Plant Identification.